Toshiba is Japanese company founded in 1938. 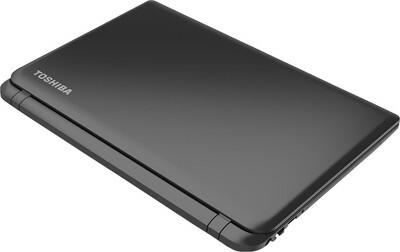 Toshiba released the Chromebook 2 in October 2014. Toshiba Laptop comes in every range and in every configurations. 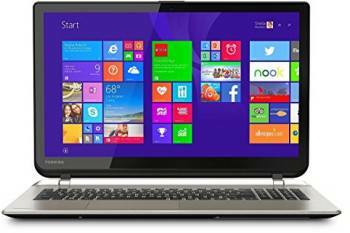 If you are looking for best Toshiba laptops and its price list in India then you are at right place. 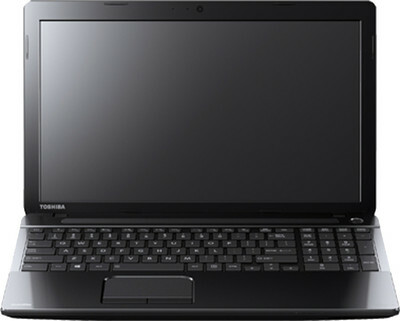 See the configuration of all Toshiba laptops and its lowest price here. You can use the filters for refining your search and find out best Toshiba laptops which is suitable for you. We found total 3 results for Toshiba Laptops Price in India. You can use the drop down at the top of results to sort list of "Toshiba Laptops Price in India" in your desired manner. Filters at the left side also lets you narrow down the results based on your preferences.